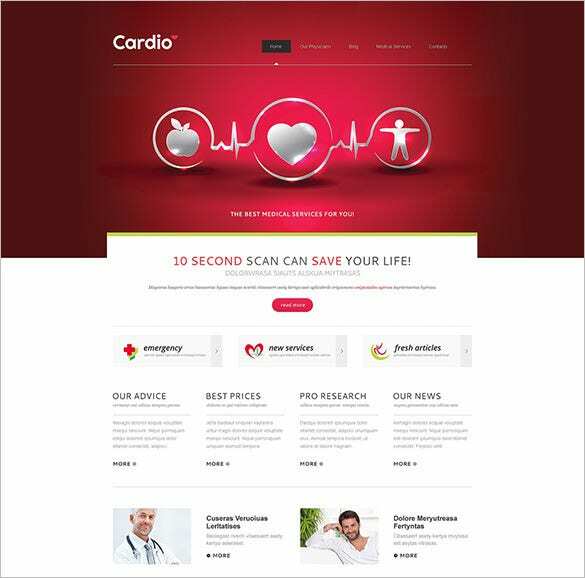 While speaking about best Health Joomla Templates let us start with the obvious, they are completely responsive, which is of course and optional feature and can be monitored by the admin. 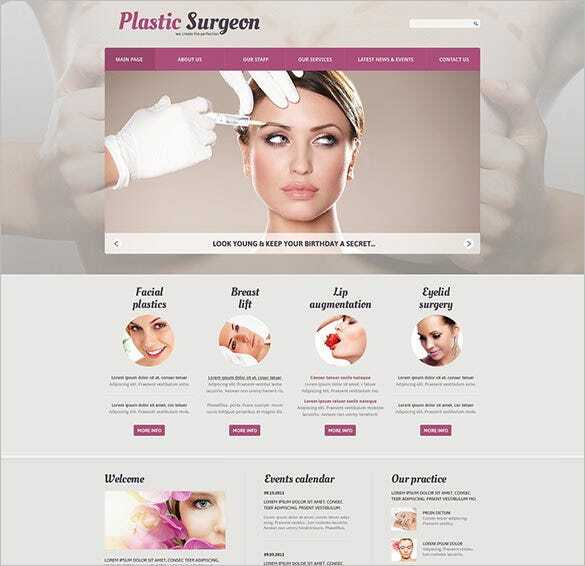 They also have room for various extensions which remarkably increase the functionality of the pertaining websites.Extensions for Newsletters, subscription management and price comparators are especially recommended in this regard. 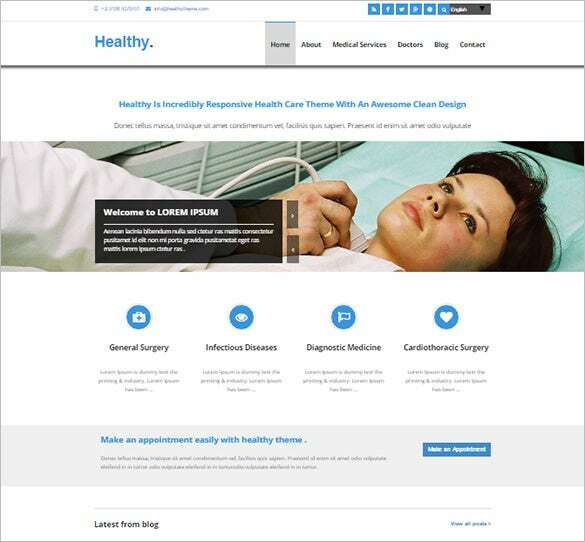 Not to mention, the top Joomla healthcare templates are both cross-browser compatible as well as extension compatible. 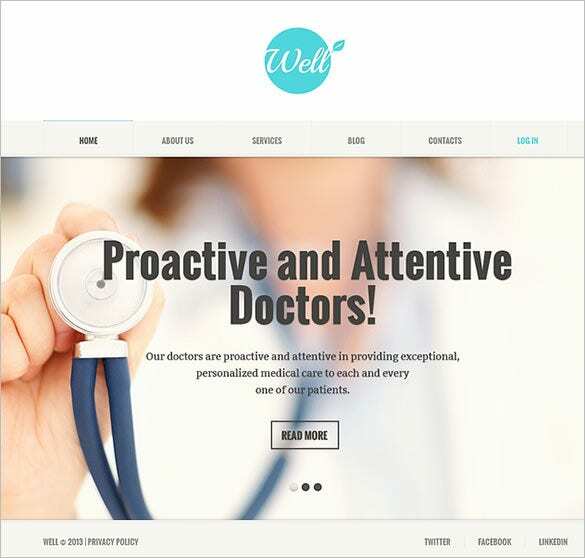 You can also see Health WordPress Themes. 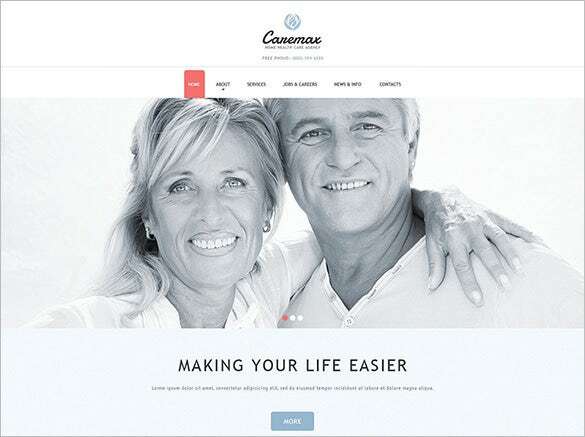 This template supports Joomla compatibility in the range between 3.0.x – 3.4.x. 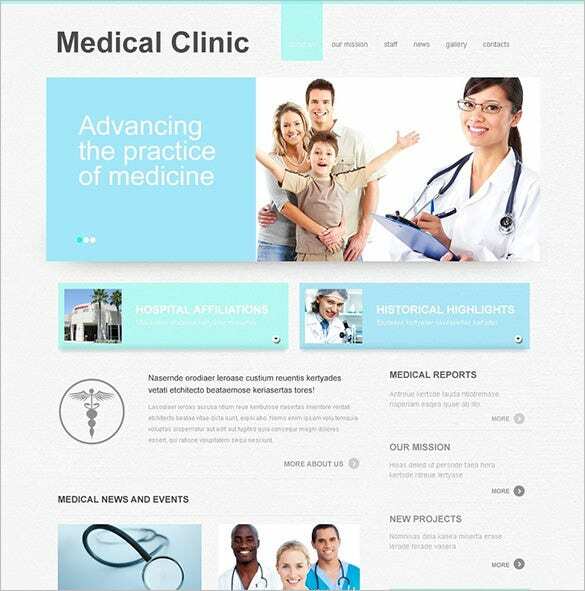 It features advanced navigation, alternative module layouts, and advanced commenting system. 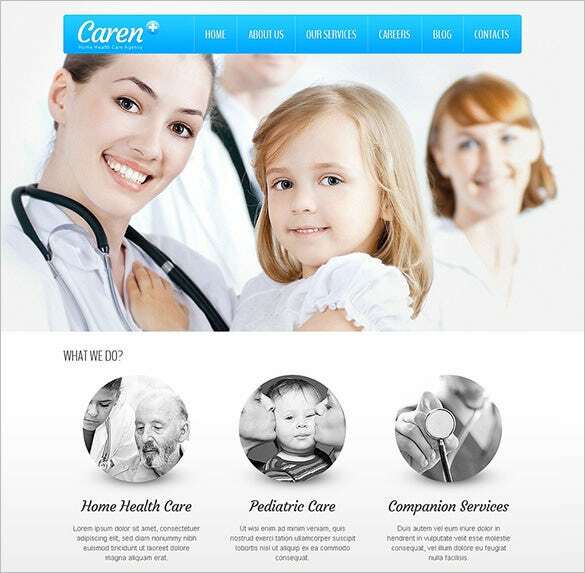 It also comes with unique animated portfolio with filtered effects. 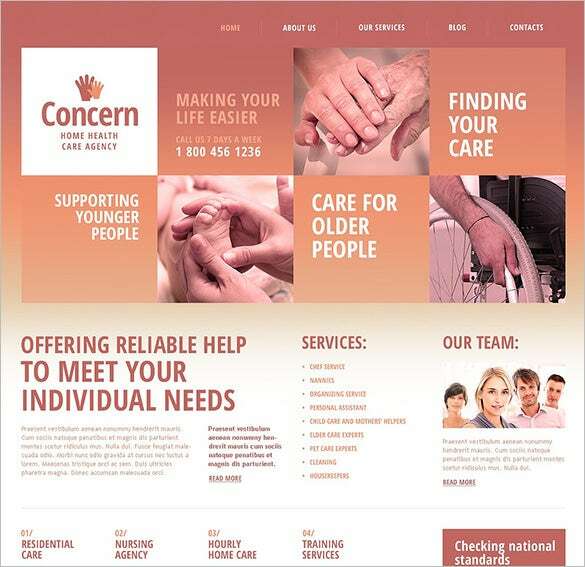 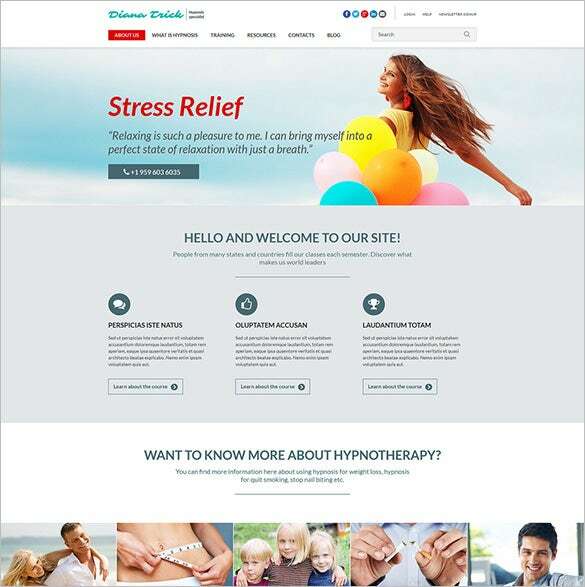 Hypnosis therapy Joomla template introduces new colours to healthcare websites. 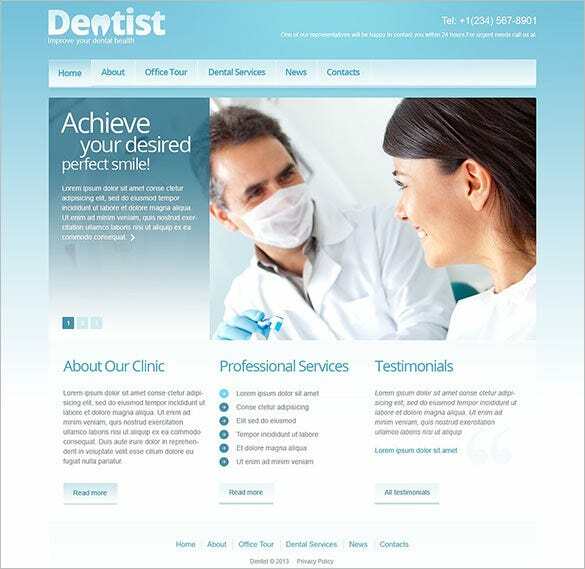 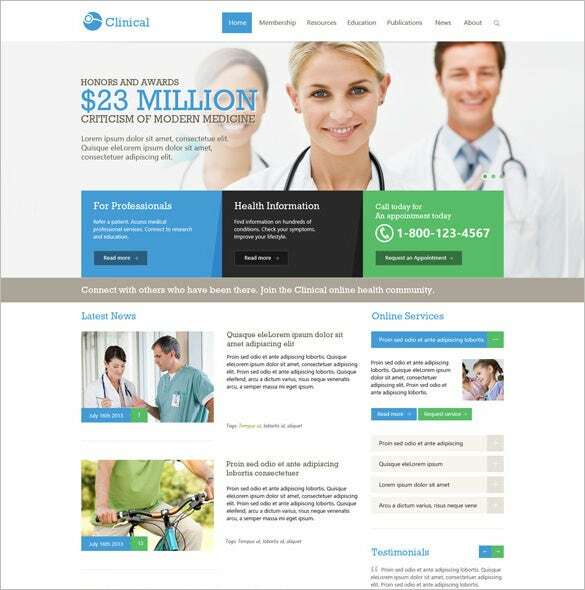 It improves the appearance and functionality of a medical healthcare website by including animated filterable portfolio, advanced navigation pane, and Kommento comments extension. 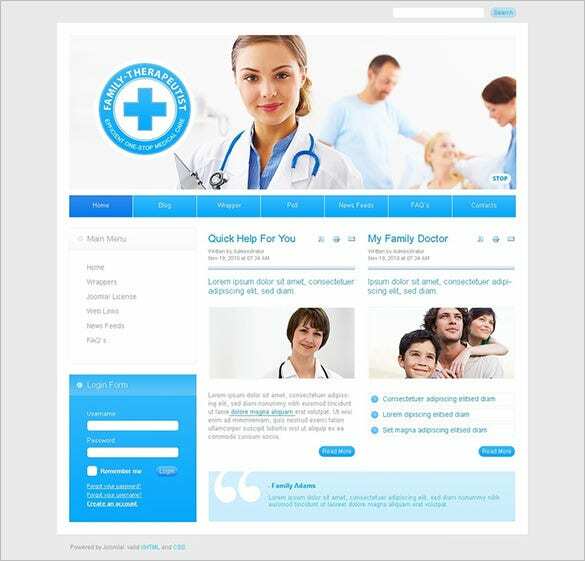 Healthcare+ is a responsive Joomla template for healthcare web portals. 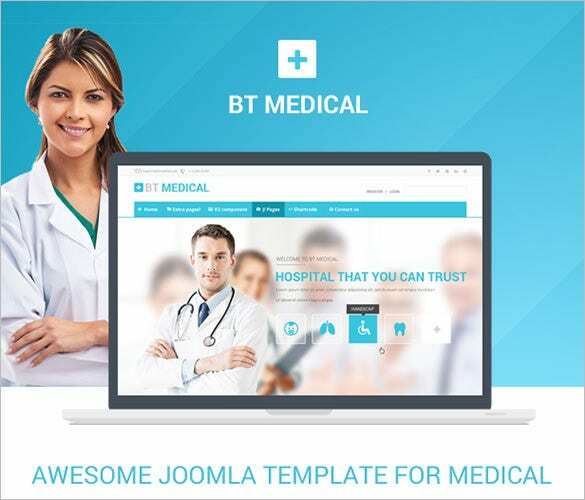 This premium template is developed with Bootstrap 3 for Joomla and comes loaded with 65 predefined modules positions and 16 pre-installed extensions. 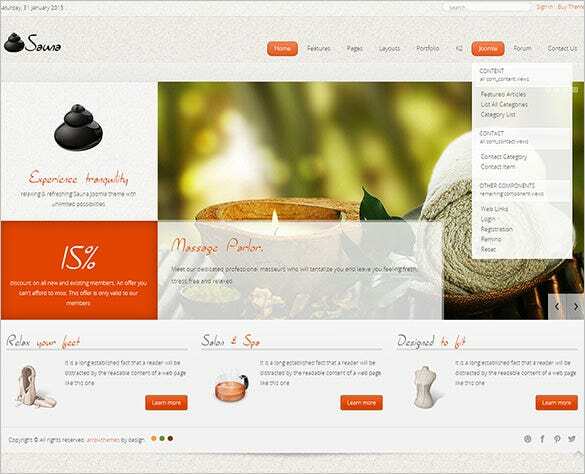 This theme, built with Joomla 3.3.6 engine offers a unique lazy load effect. 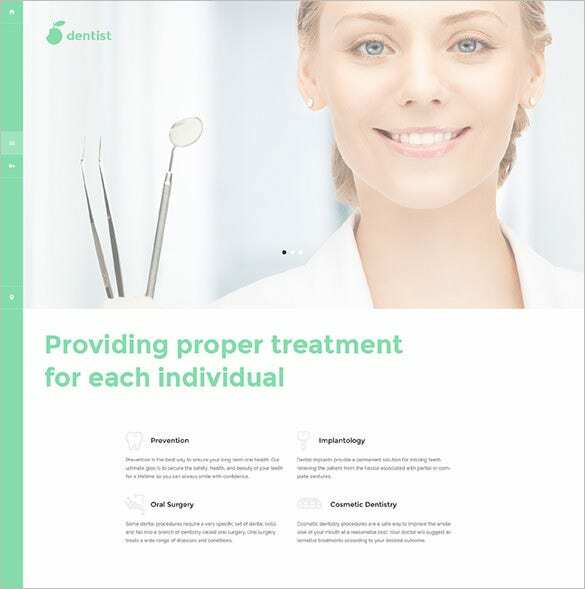 This template is perfect for medical websites and features a highly advanced commenting system using Kommento extension, and easy installation. 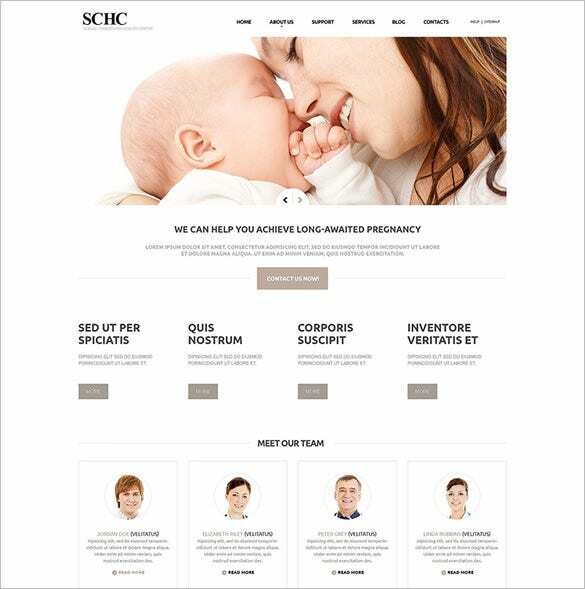 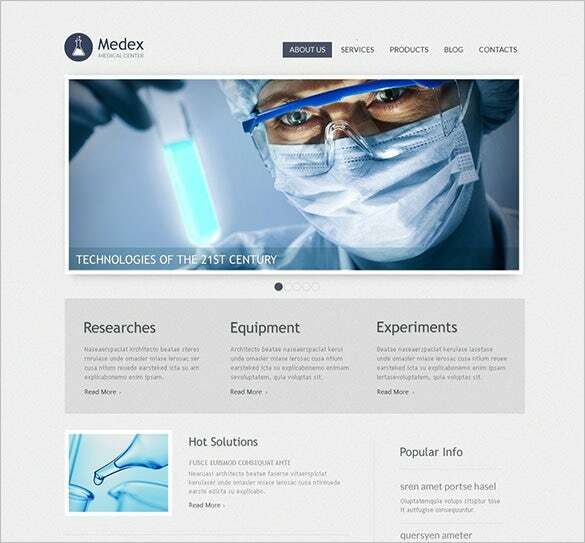 This is a fine responsive template ideal for hospital and medical websites. 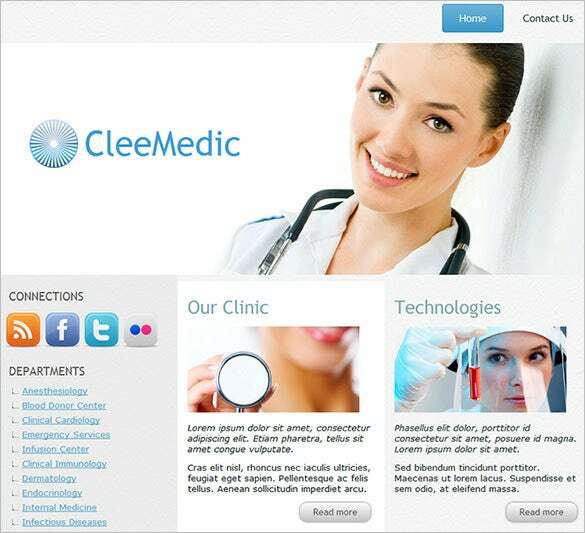 It is developed using the Joomla Bootstrap 3 framework. 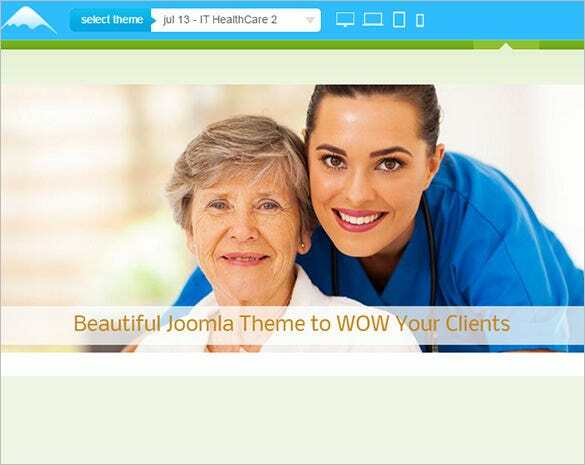 It supports K2 Joomla Component and comes loaded with unique features like Layout Configuration tool and RTL language support. 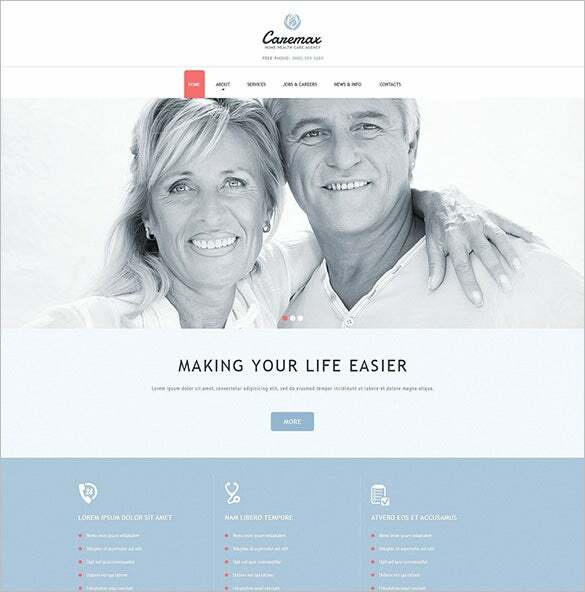 There are several Joomla themes for Joomla free templates which can be downloaded without any hassle. 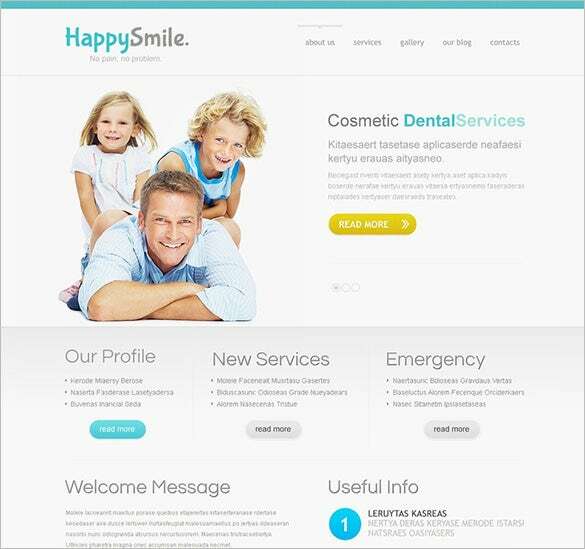 The templates come in both free sample as well as premium versions which pack all the premium features in one package. 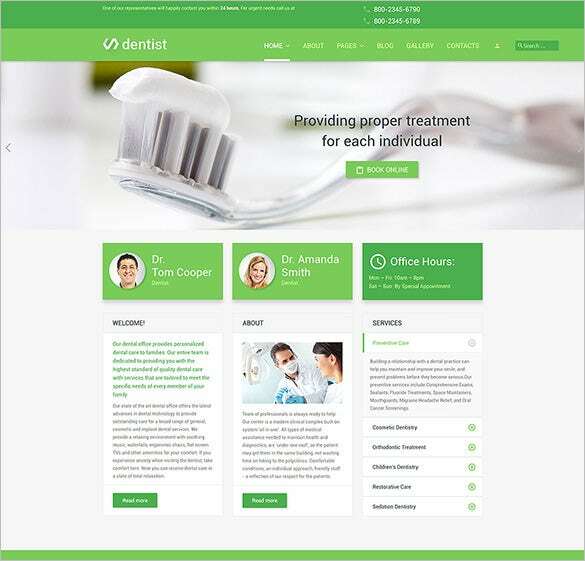 They can have over 60 module positions, pre-included extensions, quickstart options and backup options. 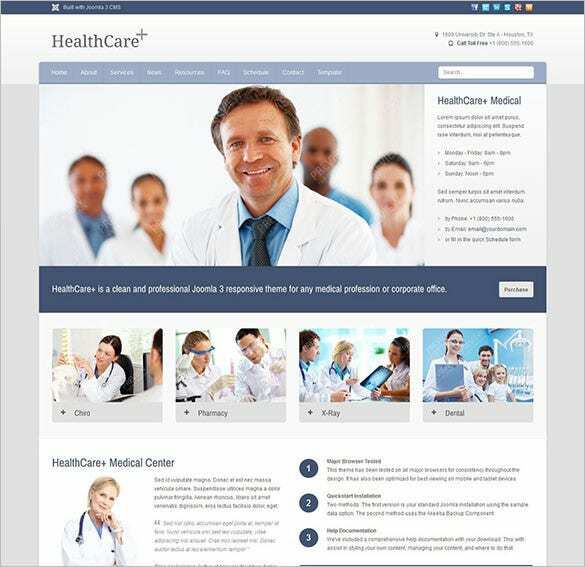 Other than these there are a few other perks of using Joomla health source templates. 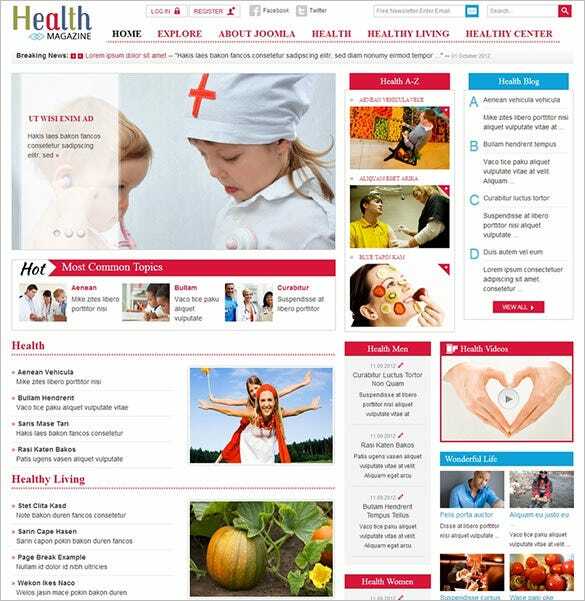 Look Out Health PSD Themes. 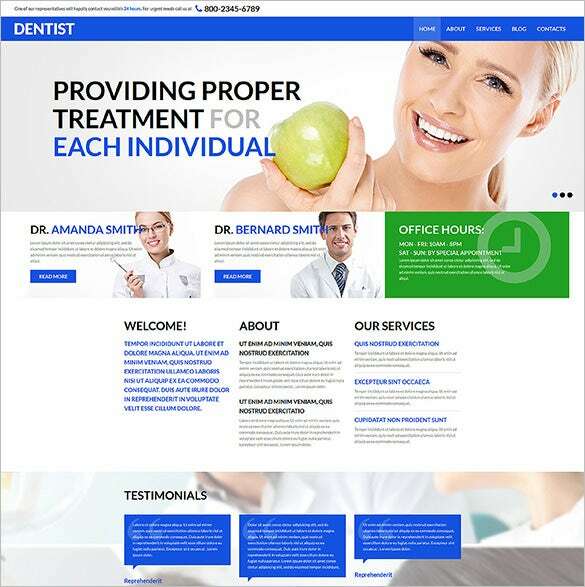 4.Price tables and isotope effects along with pre-installed themes like rocket theme and ice free Joomla themes are also found. 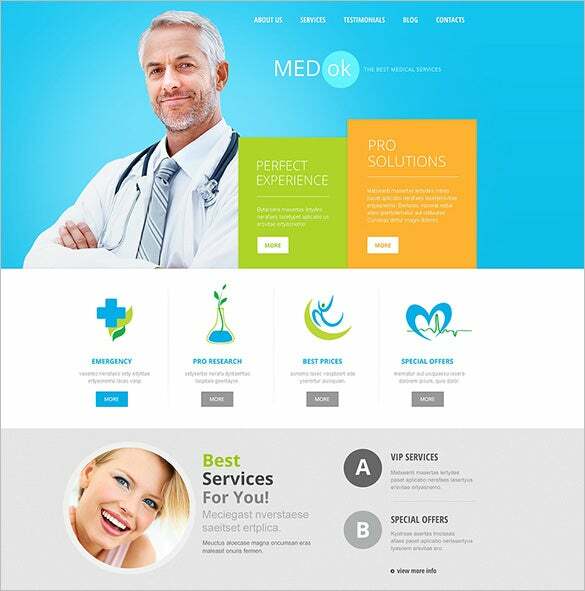 In addition to that, the flexible coding allows certain changes which allow these downloadable Health Joomla templates to be used as both commercial websites as well as blogging websites. 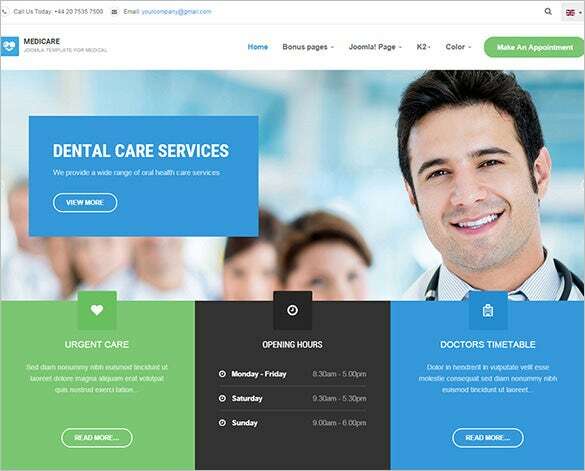 They can be trusted upon to support the best Joomla content extensions like the K2 component, Bootstrap 3 framework and RTL Language Layouts. 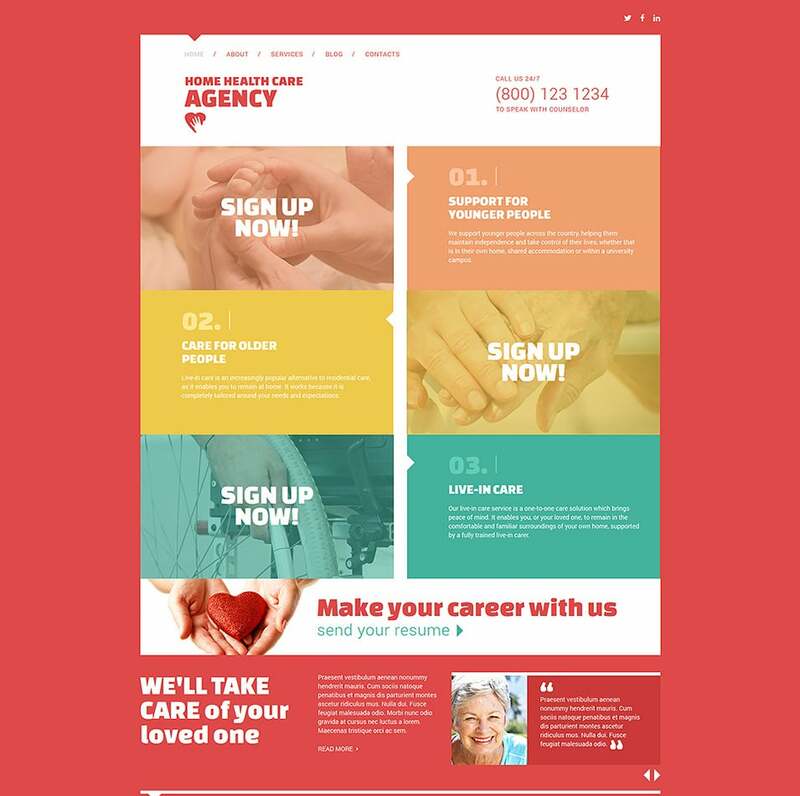 The powerful T3 Framework allows inclusion of bonus pages and color schemes which help in making your Health website beautiful and unique.